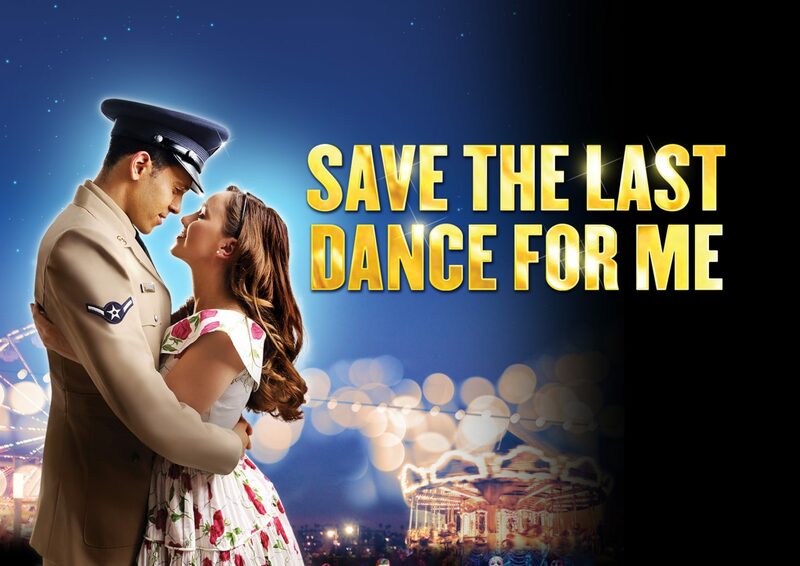 The latest jukebox delight to tour the UK is Bill Kenwright’s Save the Last Dance for Me – a musical packed with Sixties classics, American airmen and good old British humour. It may not be a groundbreaking piece of theatre but it’s strongly cast and full of hits that audiences will love. Sisters Jennifer and Marie head to Lowestoft for a classic British Summer holiday by the seaside but their lives are turned upside down when they meet the boys of the American military based there. Youngest sister Marie quickly falls for Curtis, a black airman and their relationship blossoms, but will the colour of Curtis’ skin get in the way of their love? The story is a slightly predictable ‘classic’ love story, but the script is fun and well-structured. 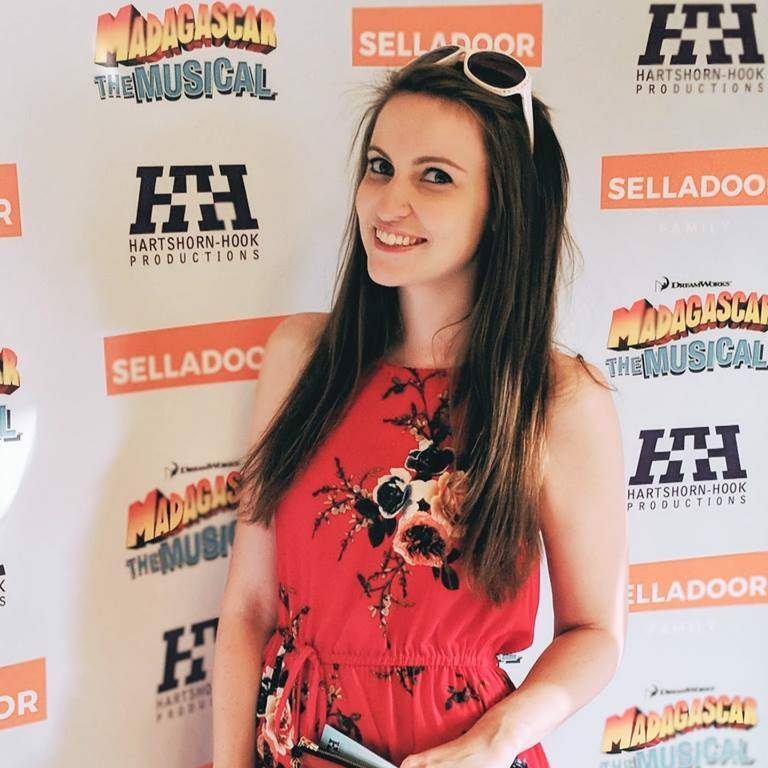 It’s quickly apparent that the music is a huge highlight of this production, with an immensely skilled on stage band of actor-musicians that are kept busy from the start, whether they’re blasting out a brilliant tune, jumping into minor roles or smoothly leading an a capella number. The soundtrack includes well-known Sixties hits such as Sweets for my Sweet, Viva Las Vegas and Way Down Yonder in New Orleans. Headlining the show is boyband star Antony Costa, previously of Blue fame, whose gorgeous voice is perfectly showcased in this musical in the role of Milton. It’s not often you get a touring show with two popstars-turned-musical stars that are actually triple threats but the creative team have struck gold here, not only with Costa but also with X Factor finalist Lola Saunders. Playing the role of Jennifer, Lola has definitely found a new calling – funny, bold and boasting a great pair of lungs. It was great to see her dancing too, although her diction sometimes needs a bit of attention. However, the two stars of this show have to be Wayne Robinson (Curtis) and Elizabeth Carter (Marie). Both charming and talented, the sweet pair are certainly standout performers. The choreography could have been a little more adventurous, although in keeping with the era. The set-changes are smooth and far from fussy. Technically the show is spot on which adjusts all the focus to the true winner of this piece – the music! The show may hit the spot for audiences wanting a good night out but it’s no innovative theatrical hit; a standard jukebox musical with surprisingly good performances, particularly from the four main characters, that will make you leave with a smile on your face. Save the Last Dance for Me is at the Churchill Theatre, Bromley until Satuday 6th August before continuing its tour of the UK. Tickets are available online here.